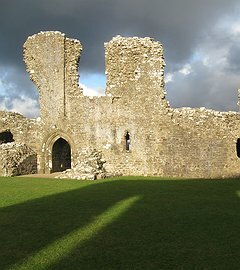 Join our thoughtful and insightful accredited guide on a pilgrim’s journey across the magnificent, sacred landscape of North Pembrokeshire. 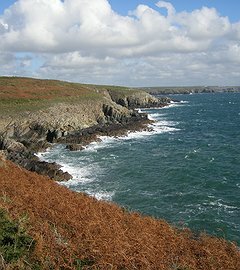 The rugged and mysterious terrain of North Pembrokeshire has been a magnetic setting for people to explore their spiritual and religious practice throughout the ages. 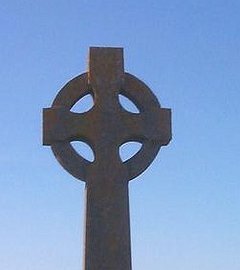 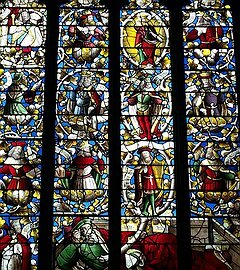 The origins of Celtic Christianity have its roots within local pagan sacred sites and with the coming of our Celtic Saints many of these sites became places of worship. 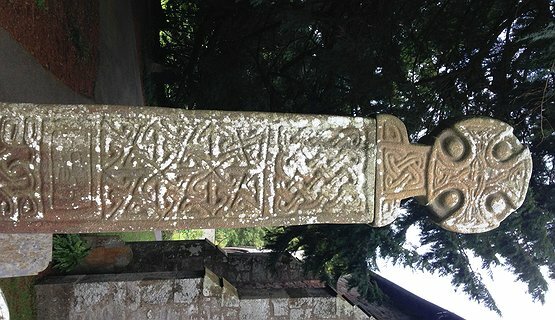 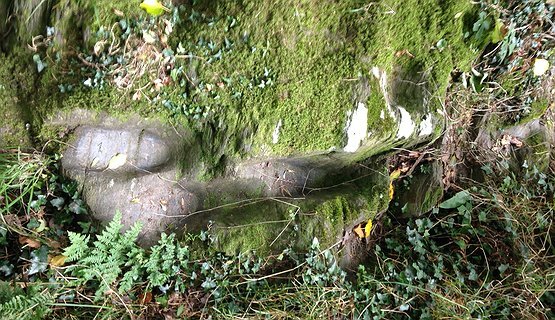 Nevern, where we will see the mysterious marks of the pilgrim’s footsteps and pilgrim’s cross and the impressive large Celtic stone crosses. 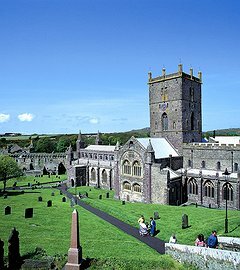 Other sacred sites on the pilgrims trail to St Davids. 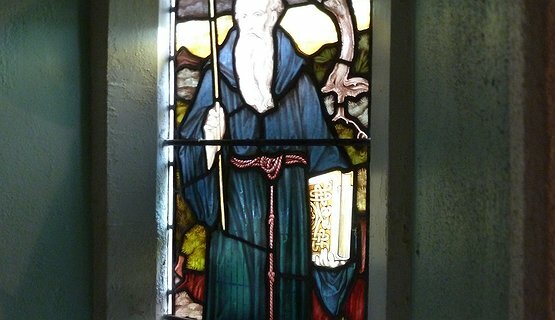 St Non’s traditionally the birthplace of St David, drawing us deeper into the tradition of the Celtic Saints. 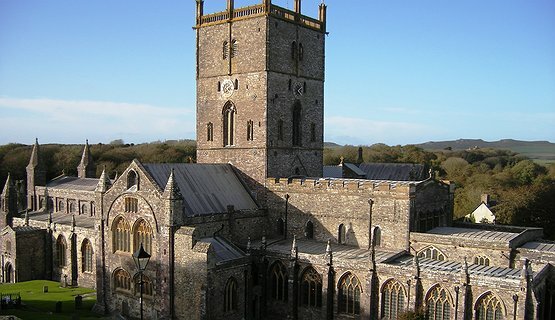 A special tour of St David’s cathedral where you will finally arrive at the shrine of St David. 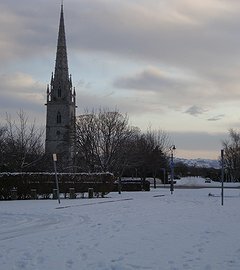 The “pilgrims journey” is suitable for mini bus tours and some midi buses.